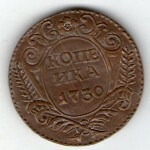 Russian coin 5 KOPECKS 1757 Copy. 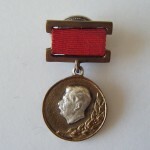 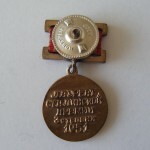 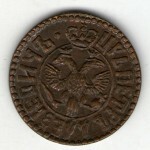 Category: COPIES OF RARE COINS. 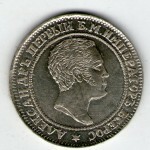 Tags: 5 KOPECKS 1757, IMPERIAL ROUBLE, KOPECKS, KOPEYKA, ROUBLE, RUSSIAN. 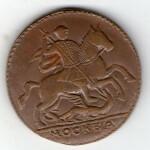 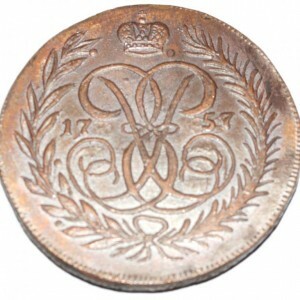 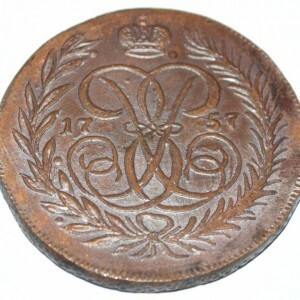 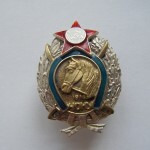 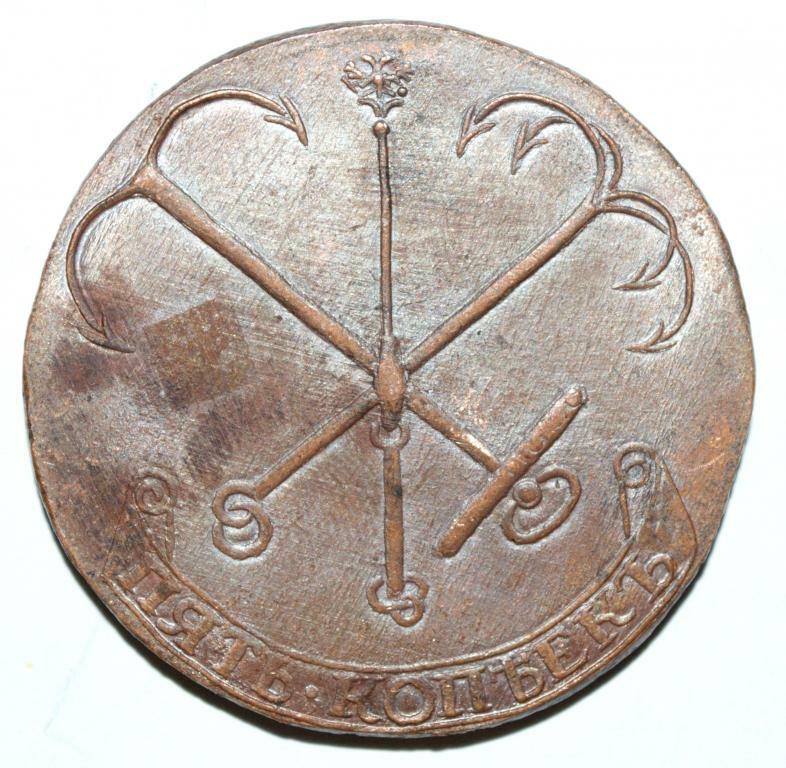 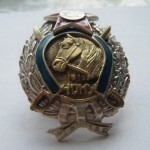 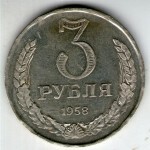 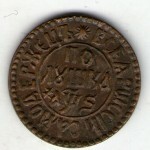 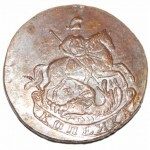 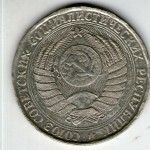 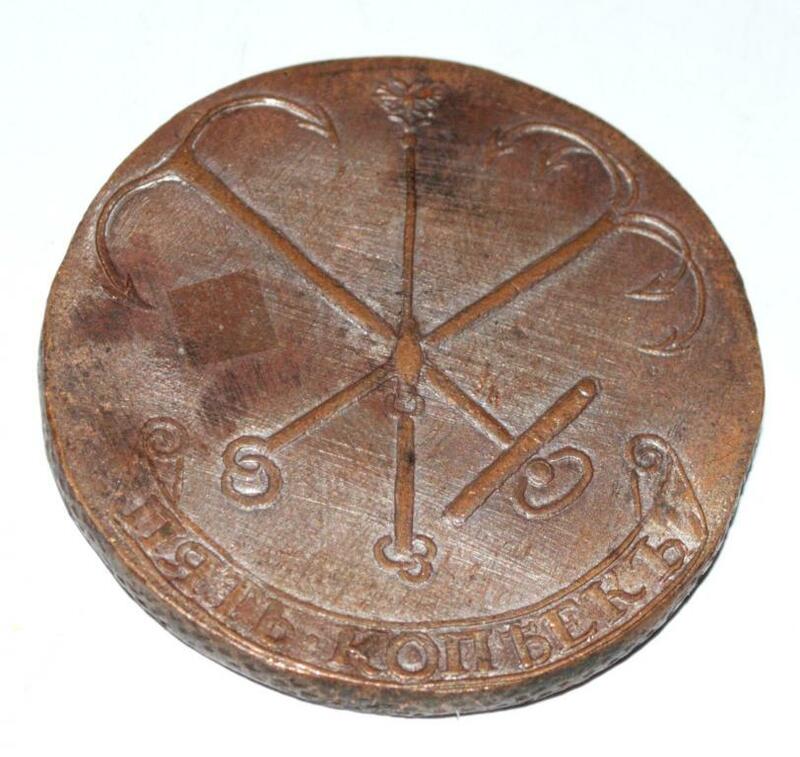 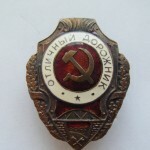 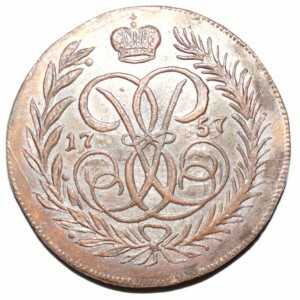 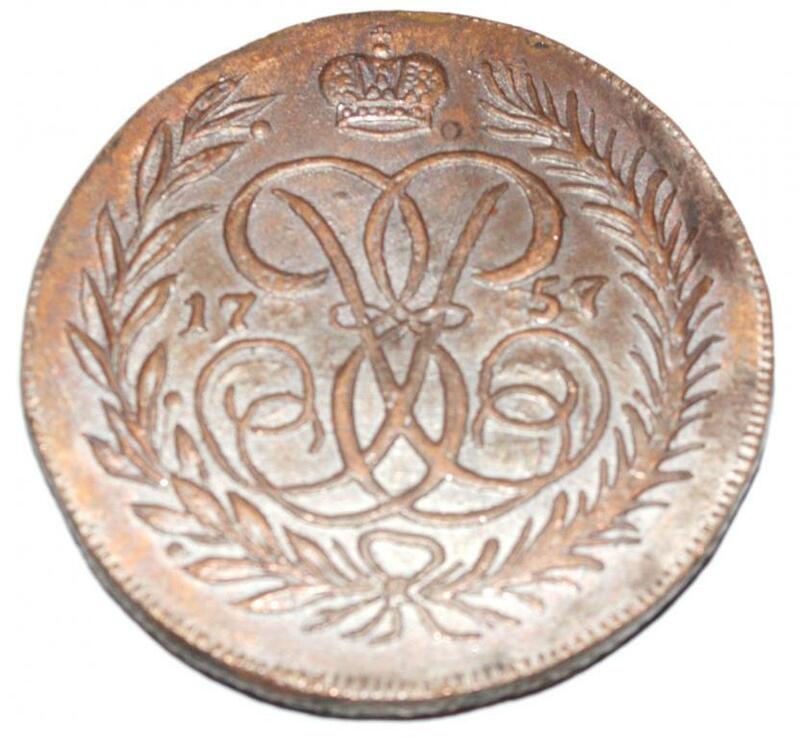 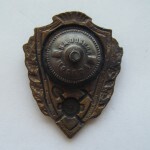 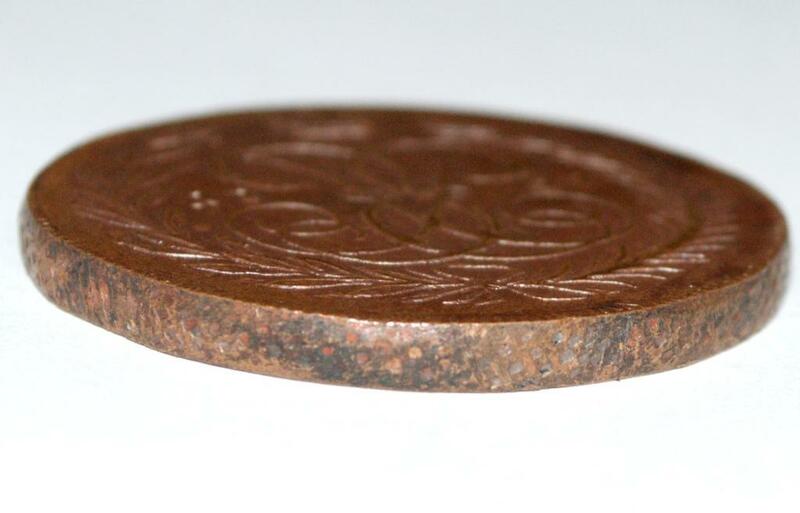 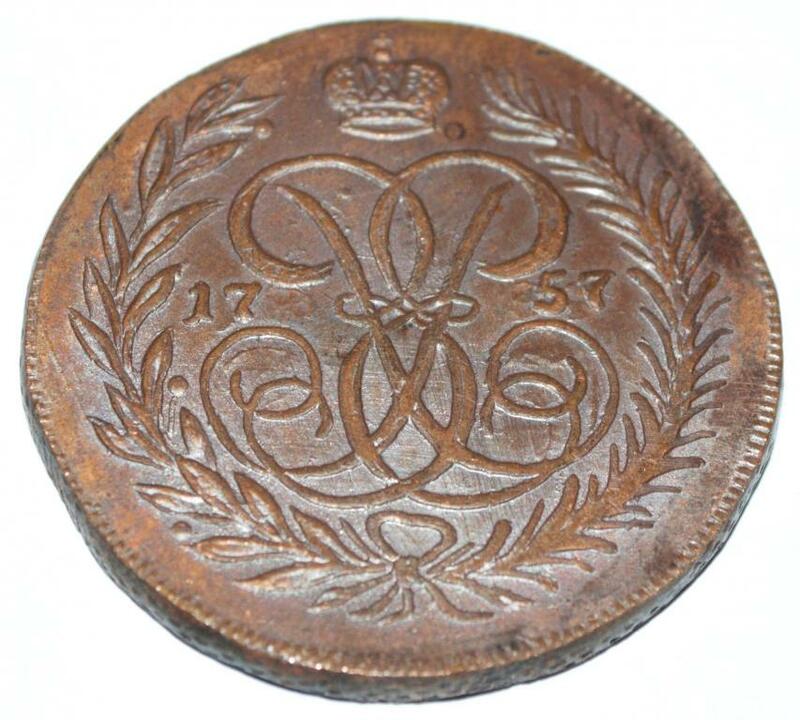 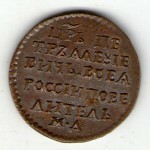 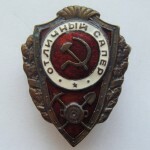 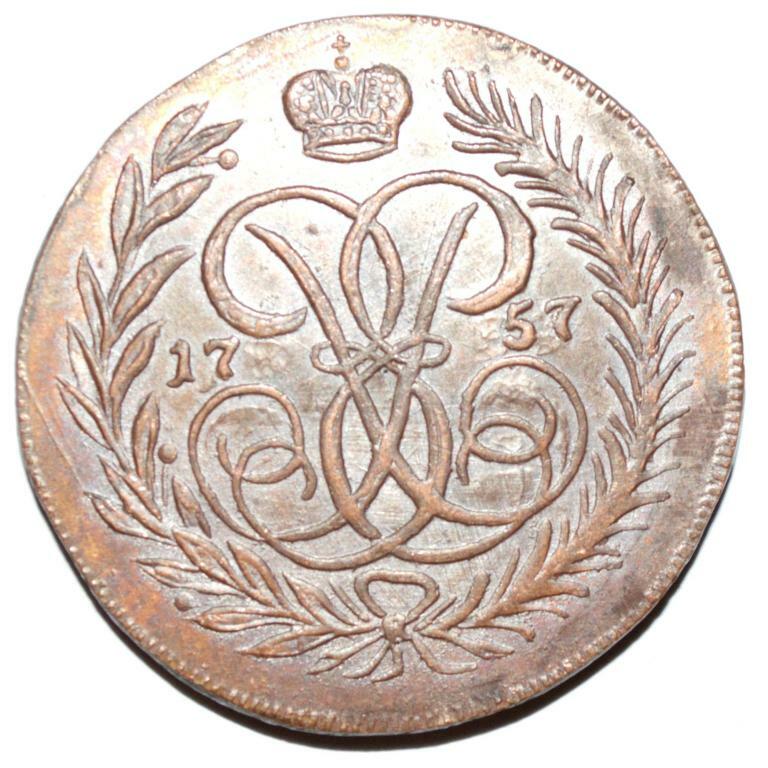 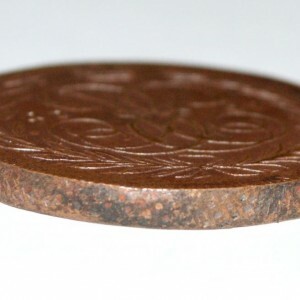 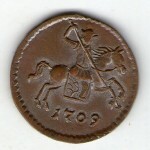 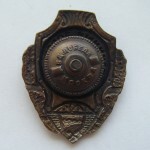 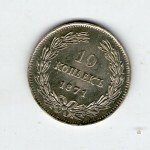 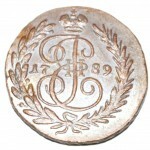 Russian coin «1 KOPECKS 1789″ Copy.